Visit the SOFiSTiK Website to get an overview and learn more about the SOFiSTiK product lineup. 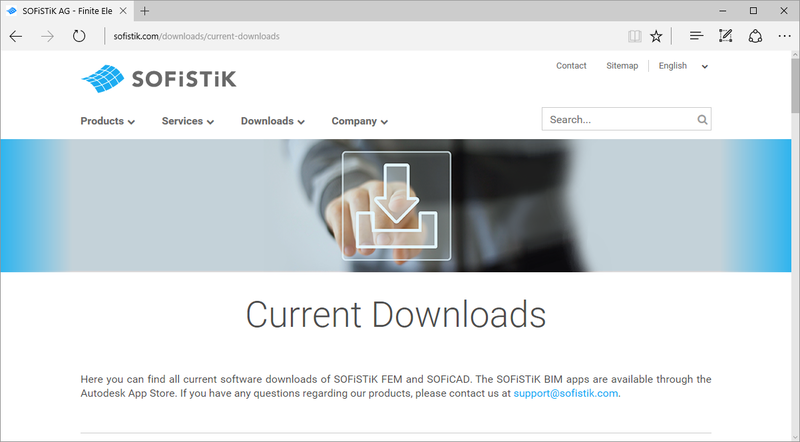 Visit the SOFiSTiK Download Page to get an overview of all SOFiSTiK products and versions available for download. 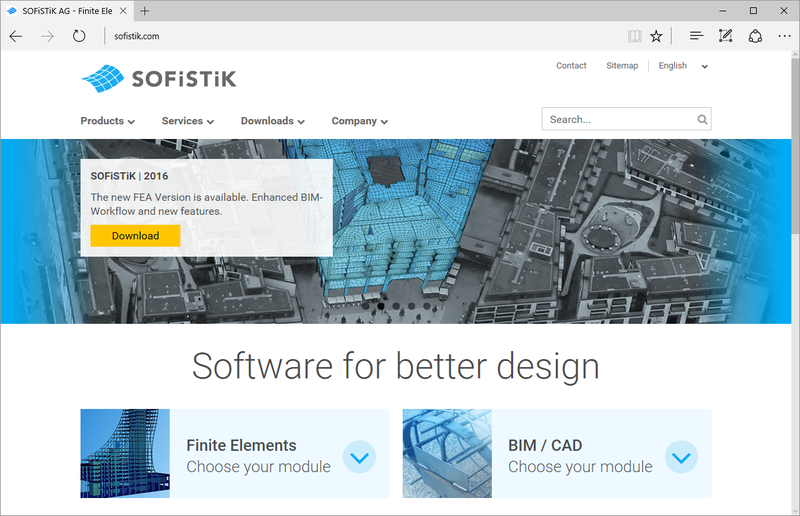 Visit the SOFiSTiK Publisher Page to get an overview of all SOFiSTiK BIM products and version available in the Autodesk App Store. How do I purchase an App?